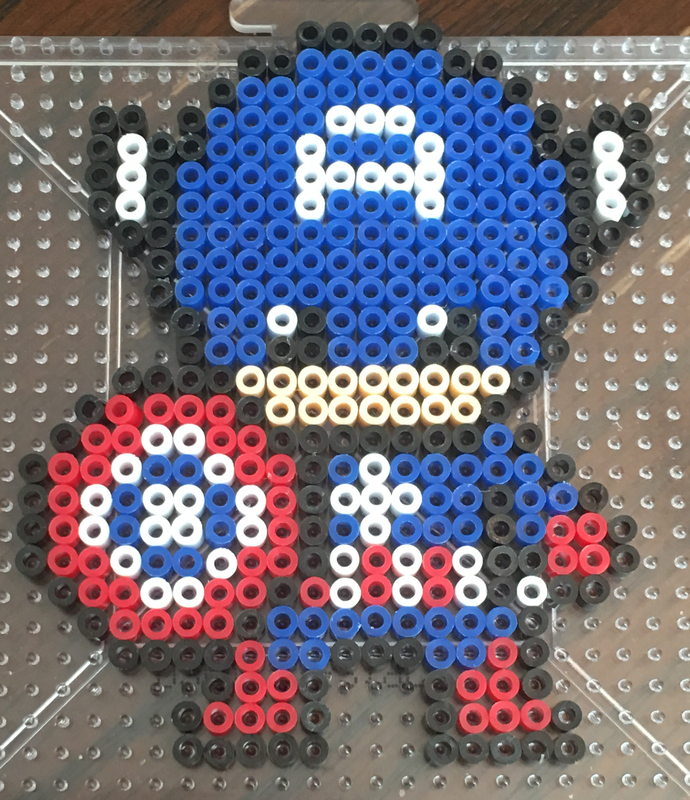 Discovering Mini-Perler Beads with Avengers – For Parents,Teachers, Scout Leaders & Really Just Everyone! Kandi Patterns is great for discovering or making your own patterns. 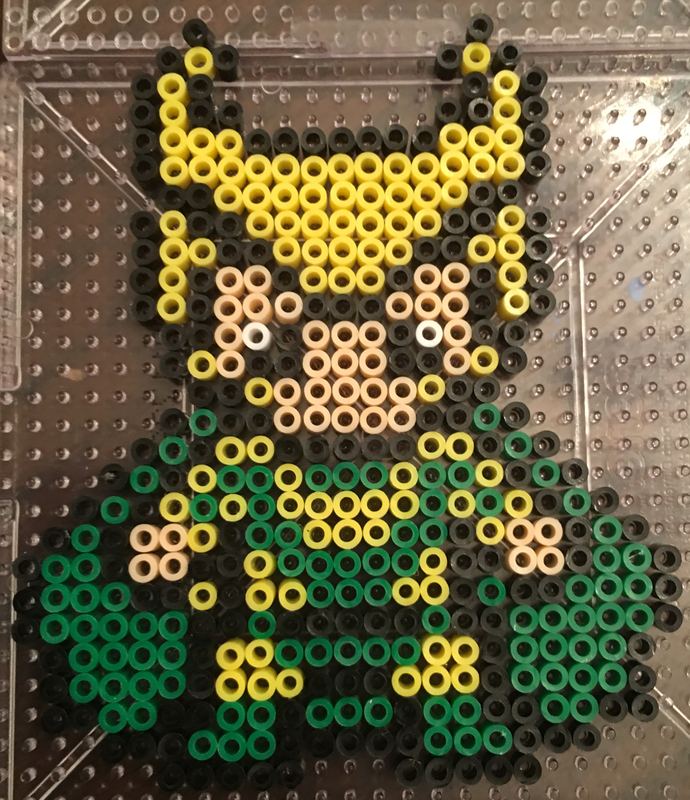 The official Perler site has a great selection of both the classic and mini bead versions. Amazon has 4 trays like the one here, and they have a variety of color selections. 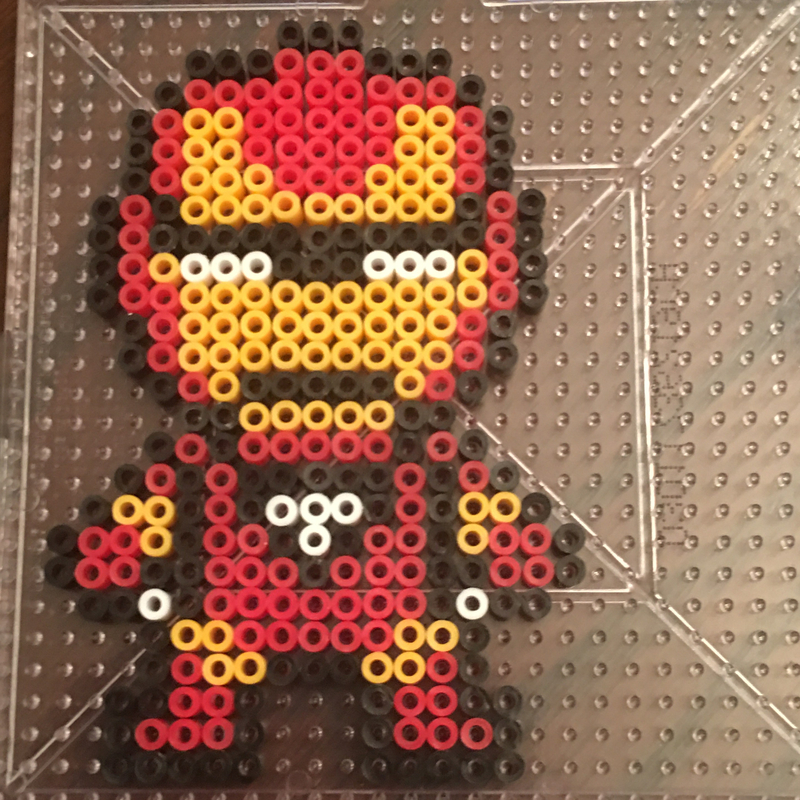 The small pegboards are super cute but they do take a little getting used to. The tweezers are definitely a lot sharper and have more of a needle nose look to them. However, I had a blast playing with all of the designs and creating the smaller versions. These smaller characters are super easy to put on a key chain, magnet or a backpack clip and they won’t take up too much space. The little magnets that I have created above are on my new Etsy store if you would like to purchase a character or a set already made, then please go there. 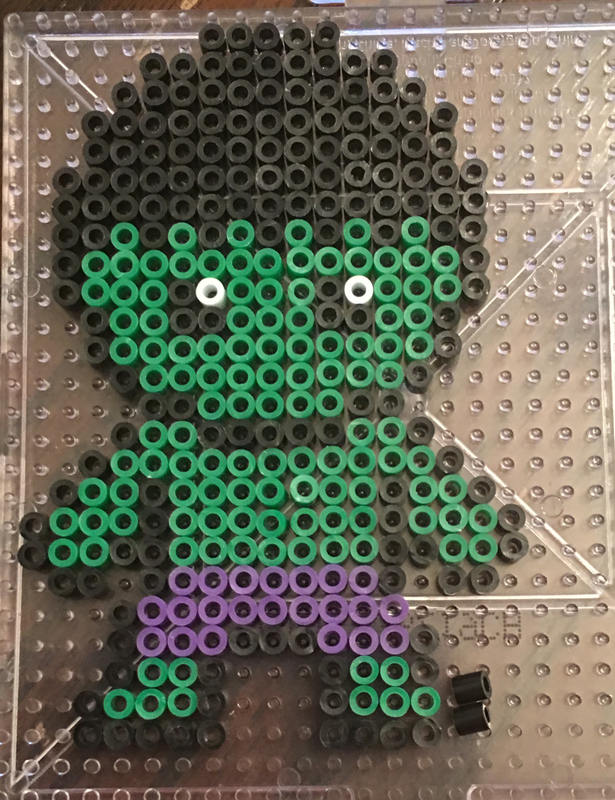 I also have Do it yourself kits which have the beads needed or whole kits that have the beads, a pegboard and an ironing sheet so you can make your own. 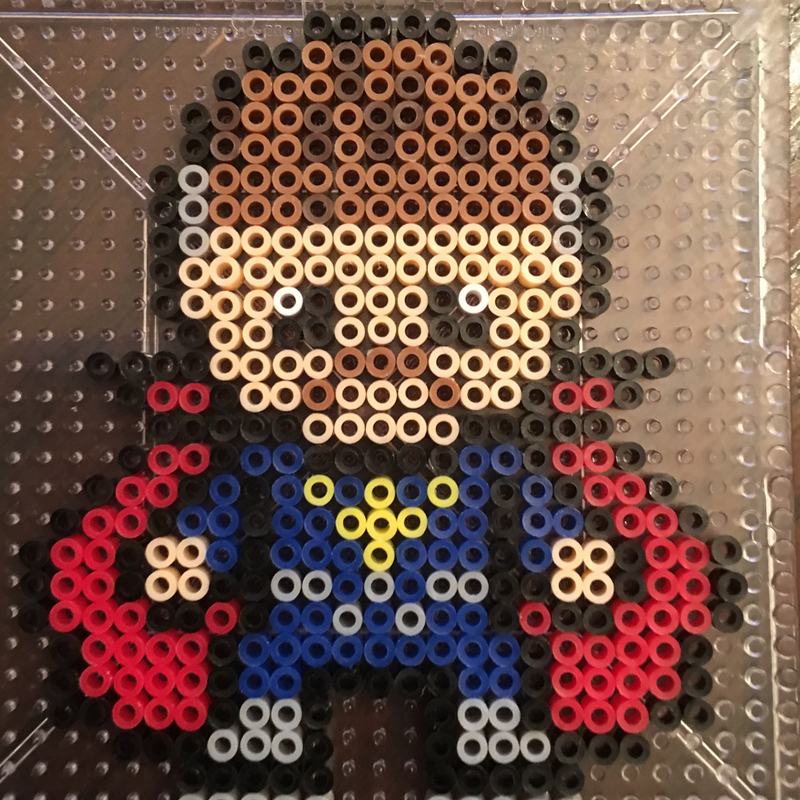 However, If you were going to do lots of the mini bead creations, then I definitely recommend buying bulk from Amazon or Perler but if you want to get your feet wet with these mini beads, then the set on my Etsy store may be the way to go. The only thing not supplied are the tweezers. Either way you do it, the mini versions are super cute. You can try making some of your previous creations with the smaller versions and see what you think. Hope you love them as much as we do! 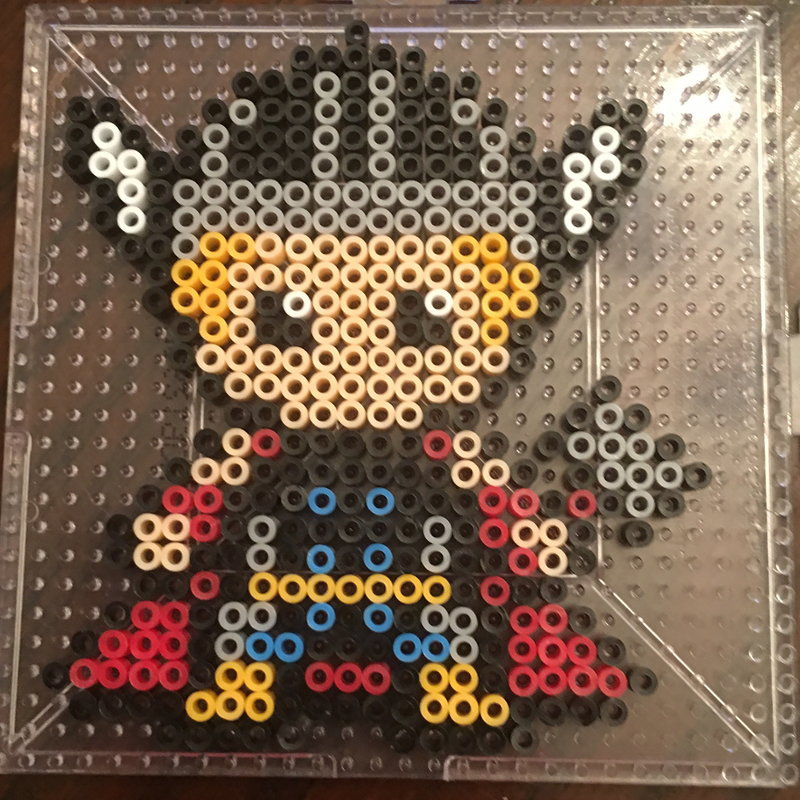 If you would like to check out some additional Perler Bead Patterns or Projects, click on the Menu at the top of the page or click some of the links below.